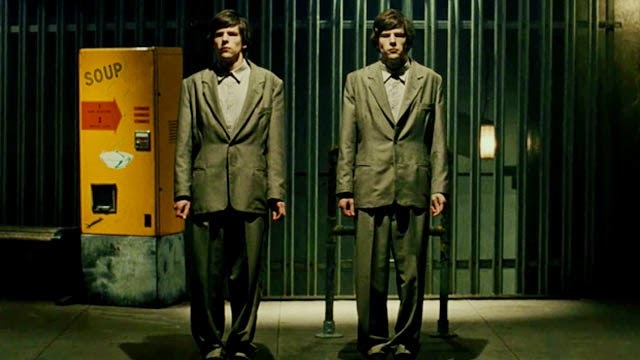 Last Thursday I had the pleasure of going to a preview screening of “The Double’ at Phoenix Cinema in Leicester. 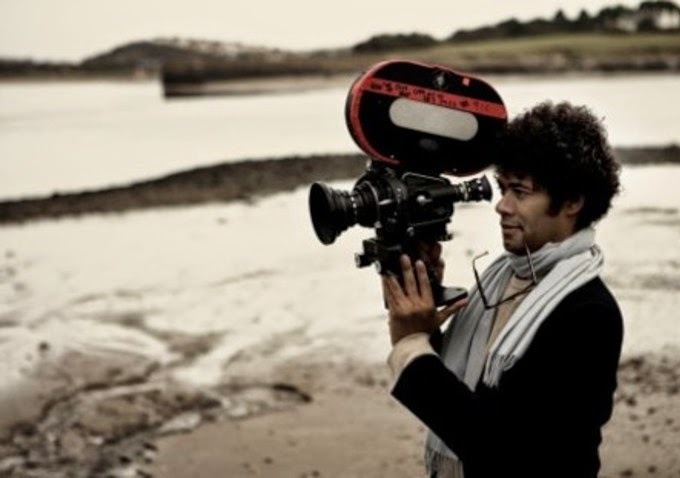 I’m a big fan of comedy actor turned director Richard Ayoade, and after falling in love with his first film based on Joe Dunthorne’s novel ‘Submarine’, The Double became more than a must see. I’m not going to review this film, as I really don’t want to ruin such an intense and mind boggling story line that made my mind race deep in thought once the film had ended. Even though the story line is pretty easy to follow, there wasn’t a moment where I had it all sussed out. The film was almost a mind game with me, my mind was constantly on edge trying to figure out what was going to happen next. These types of films are what i really love, they almost play with your mind and you begin to make up your own conclusions and problems and attempt to guess what’s happening however the story line dove into something that I really wasn’t expecting. At times I did think that Ayoade was putting cinematic style over the substance of the film at times. However considering I study film in college I understood the techniques he was using, and i did find them interesting and clever. This Double definitely had an Ayoade stamp on it, it was witty with harsh tones of seriousness when the jokes where carried out. This is something that I really like though, when the characters aren’t being comic actors, they’re just delivering their lines in a way that it’s so serious, it’s funny, which is really similar to Ayoade’s humour when he does comedy quiz shows. So if you like Ayoade’s sense of humours, you will certainly enjoy the comedy aspect to this film. If you haven’t seen this film already, then I would go into it not knowing much about it, it makes the experiences of it a-lot more exciting. So avoid watching the trailers as much as you can!